THIS WOULD BE OUR FIRST CHESTERFIELD MEETING. 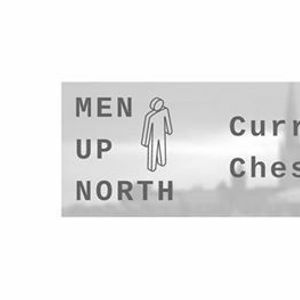 Join us for our 16th edition of MEN UP NORTH: Curry & Chat in collaboration with Steven Miller Foundation, The Britannia - Tupton & supported by Inner fire coaching. Safe space for men to take off the different masks we wear in society and have honest, open, non-judgemental discussions. Small groups, open to new people. Men only. - An introduction to personal mastery. 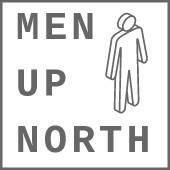 - Helping men to gain better self-awareness & take responsibility for their own lives, goals, actions, and feelings. - Using self-awareness as a path towards better mental health. All of our previous empowering talks was sold out & lead by our host, Angga Kara Inspire - the inner fire coach. 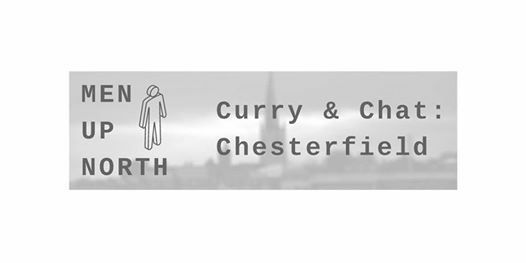 “4 in 5 suicides are men & in under 35's suicide is the biggest cause of death”. We showcase how others have gone through their own journey to help the collective gain better perspectives and coping mechanisms for their own challenges. In our events and talks, we help men to open up and create a support network among like-minded men. Angga kara is an executive coach, TEDx speaker & social entrepreneur. He had achieved what many people would call success; working on his own terms, financially successful & passionately growing a 6 figures enterprise since he was 17. In doing this, he kept pushing without any regards on his own wellbeing which led to 2 burnouts. At the time he was also going through severe depression and anxiety from holding all his emotions in. The 2nd burnout, was what he calls his quarter life crisis.This nearly cost him his life, marriage & important relationships. He used these experiences to grow personally and professionally resulting in him training in executive performance coaching to help others who are facing similar challenges. His work involves the facilitation and holding of spaces for individuals and groups to help transform their lives. Often radically. Angga’s focus is on mental health for men; helping men to connect to their authentic self to achieve greater clarity, purpose and passion. His clients list range from c-suite executives, consultants, senior management to celebrities. He has worked with known brands such as Redbull, MTV & Apple. He also works with local authorities, higher education institutions & the police. "Over a third of men (35%) waited more than 2 years or have never disclosed a mental health problem to a friend or family member, compared to a quarter of women (25%)." So let's talk because YOU are not ALONE.